Notice 2.0.0-beta is now Live for Beta Testing!! 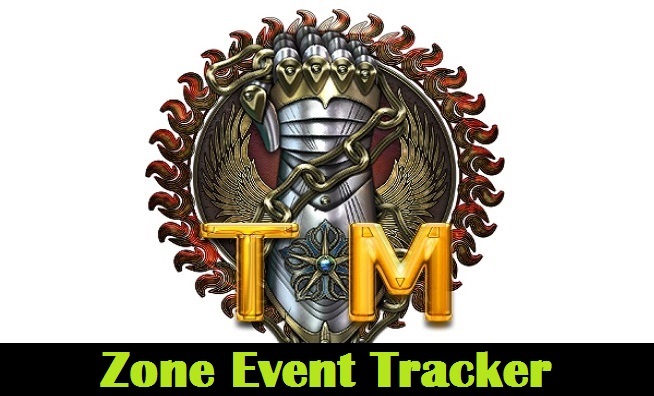 The Zone Event Tracker for RIFT will share information between all those using it, for event notification. Entering a zone with an active event. An active event begins in your zone. An active event ends in your zone. To your raid, party, zone, and guild if it applies. From your raid, party, zone, and guild if it applies. Sent by other users to their raid, party, zone, or guild if applies. If more people become active users of Zone Event Tracker, Then the more useful it will become to everyone! !